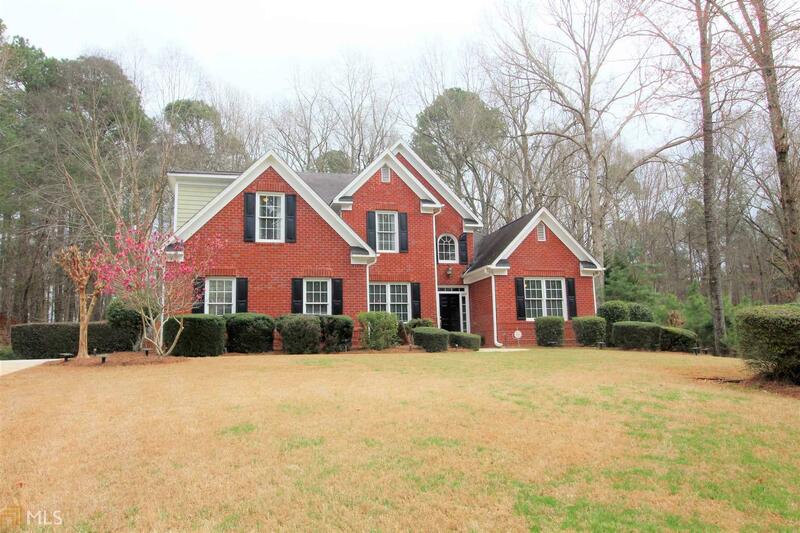 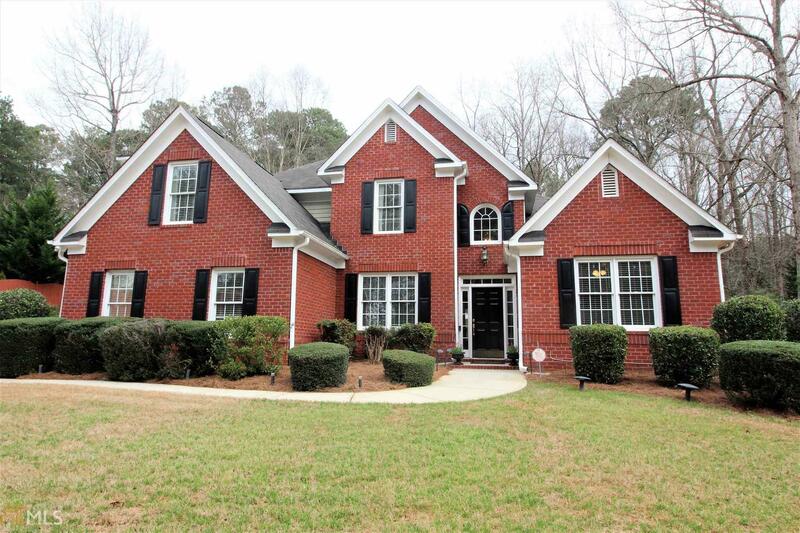 Welcome Home to this Beautiful 3 Sided Brick Home Nesting on a private 1.3 acre lot w/4 beds/4 baths w/golf cart path access to PTC! 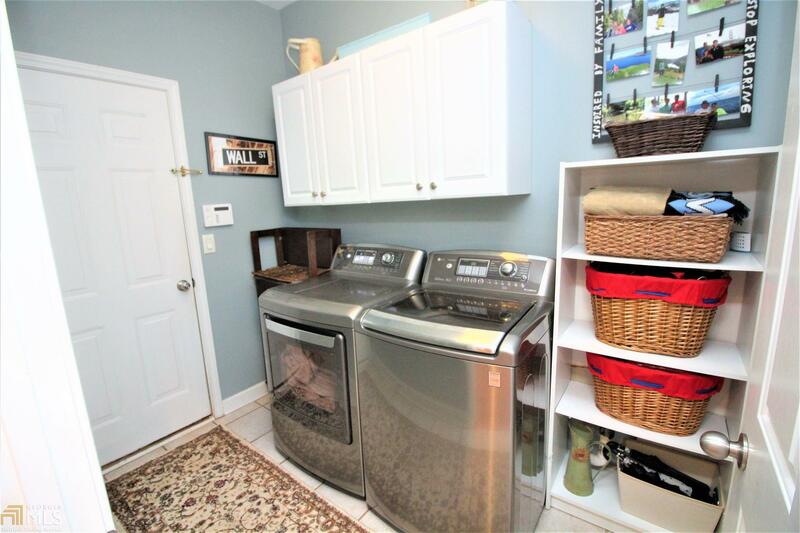 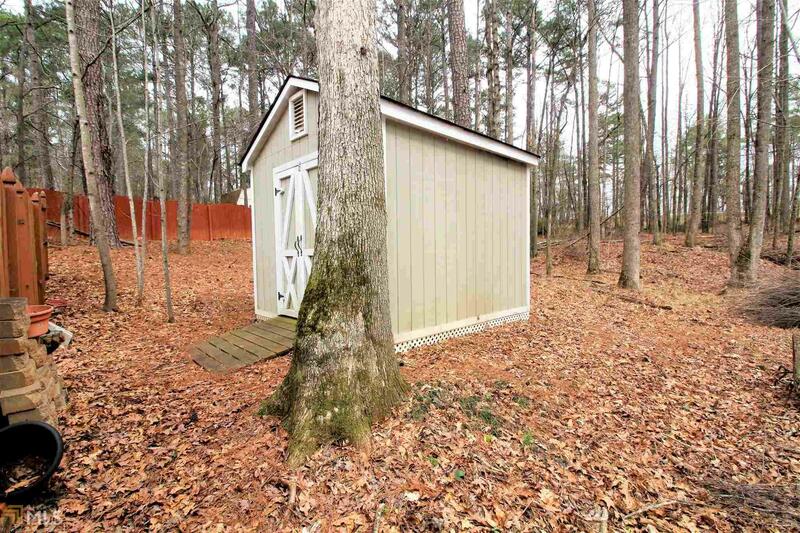 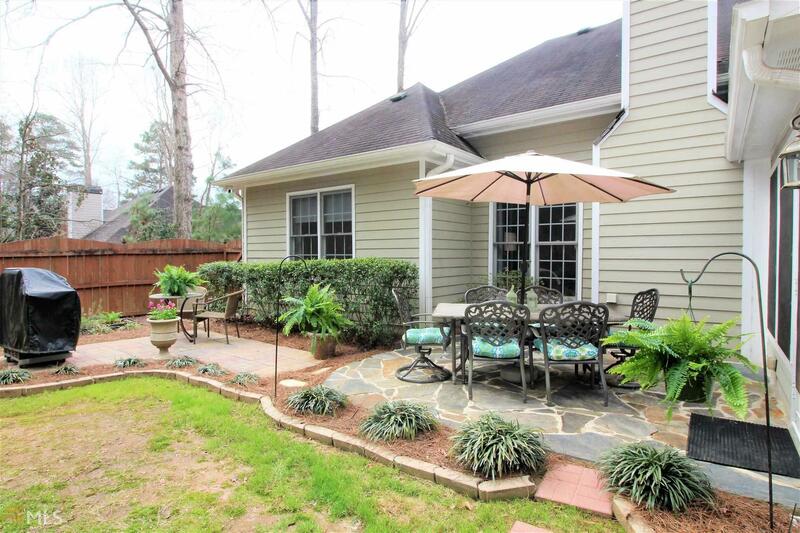 Amenity Rich Neighborhood & Award Winning Braelinn/Starrs Mill Schools! 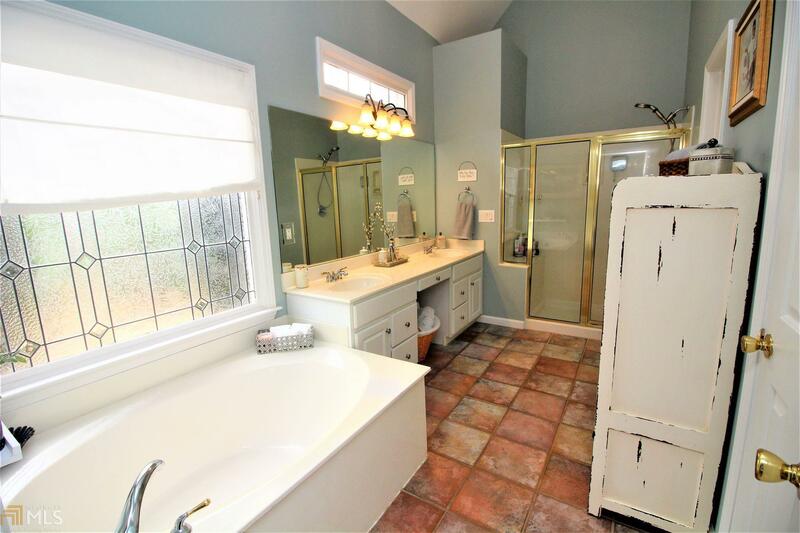 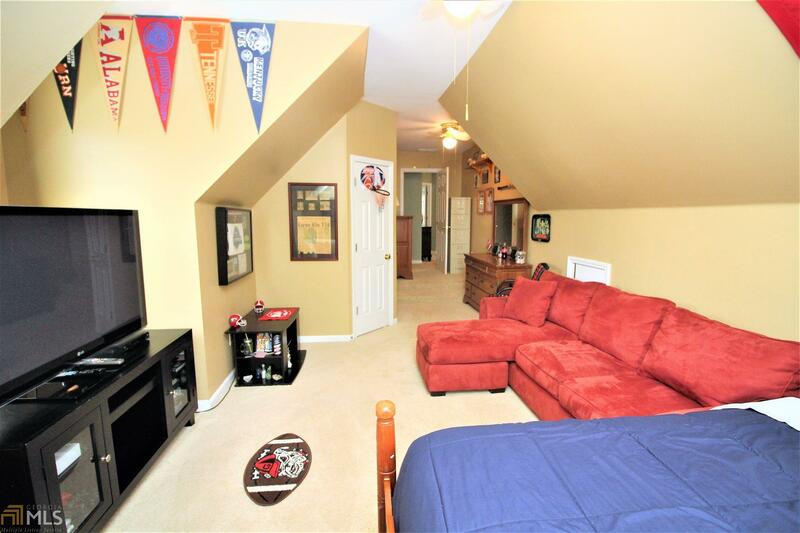 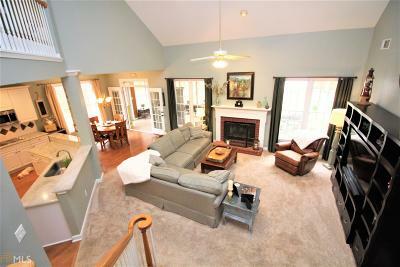 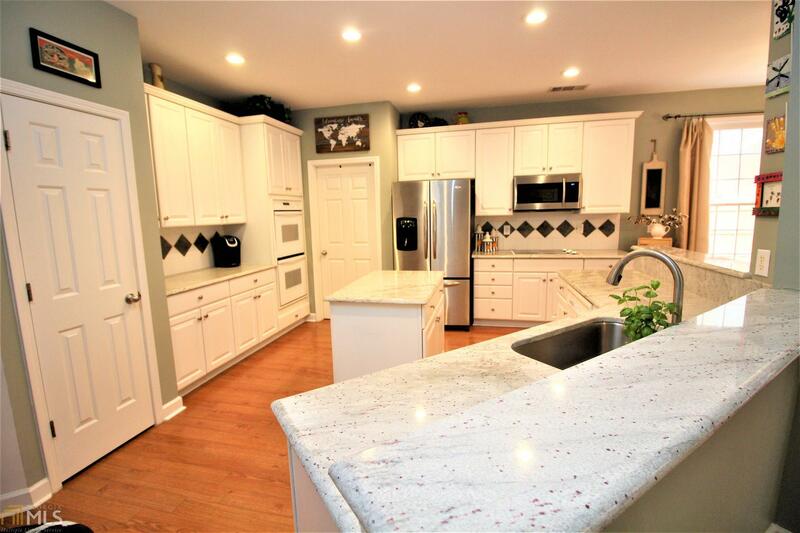 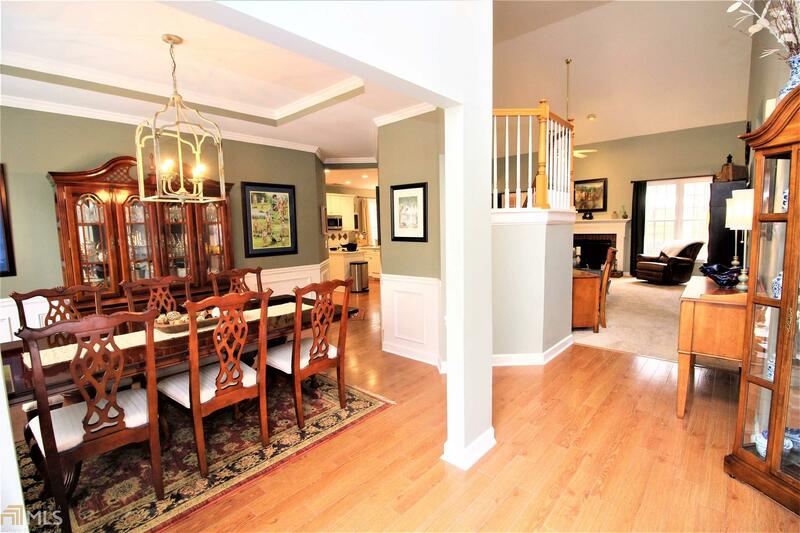 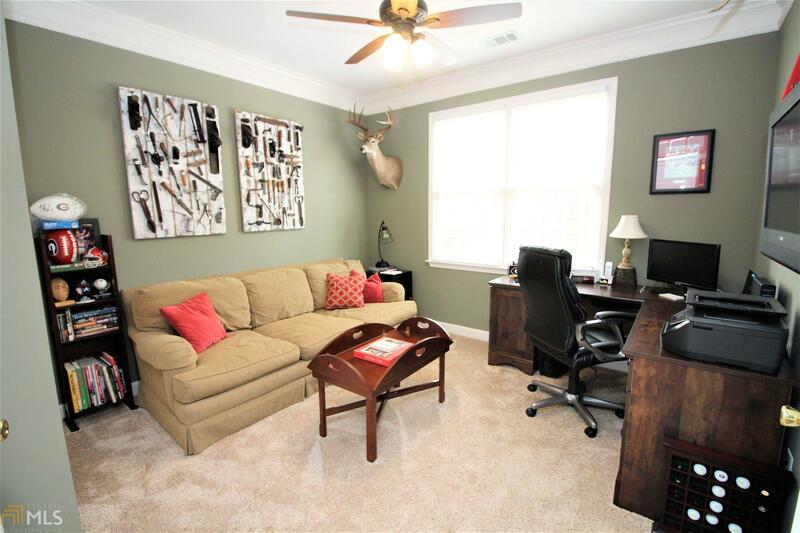 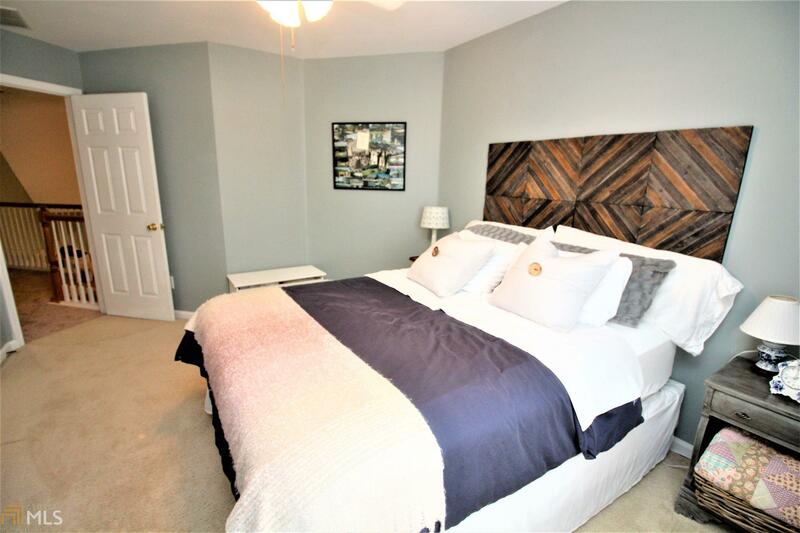 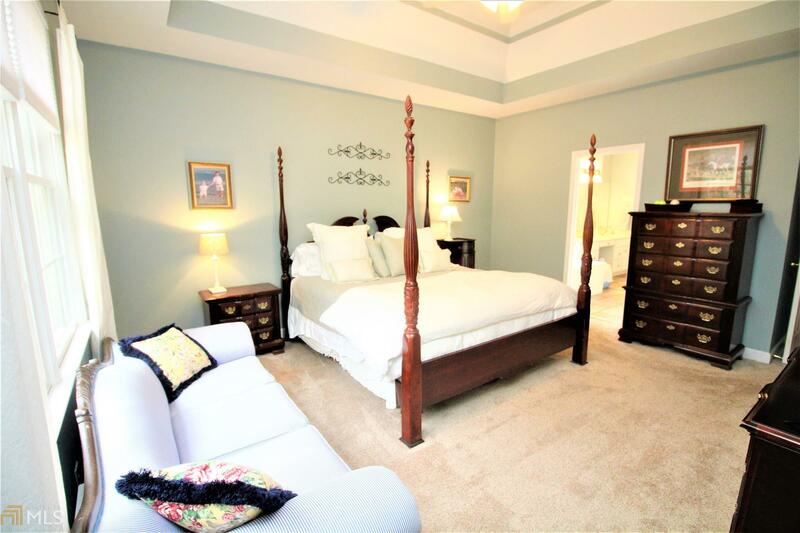 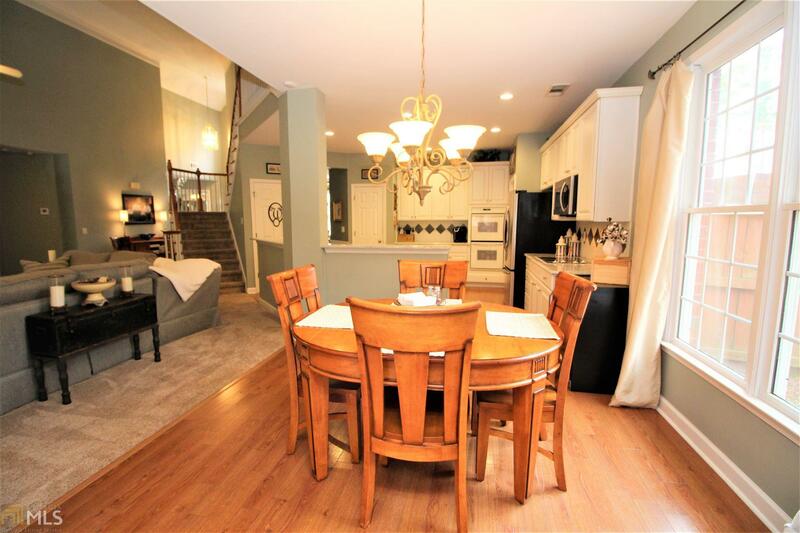 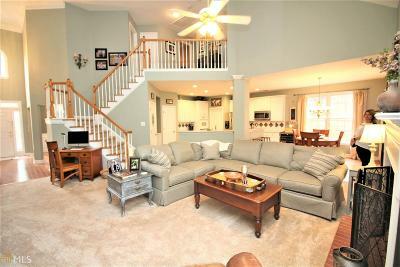 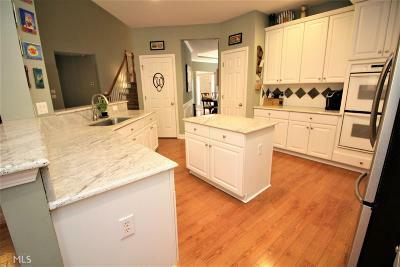 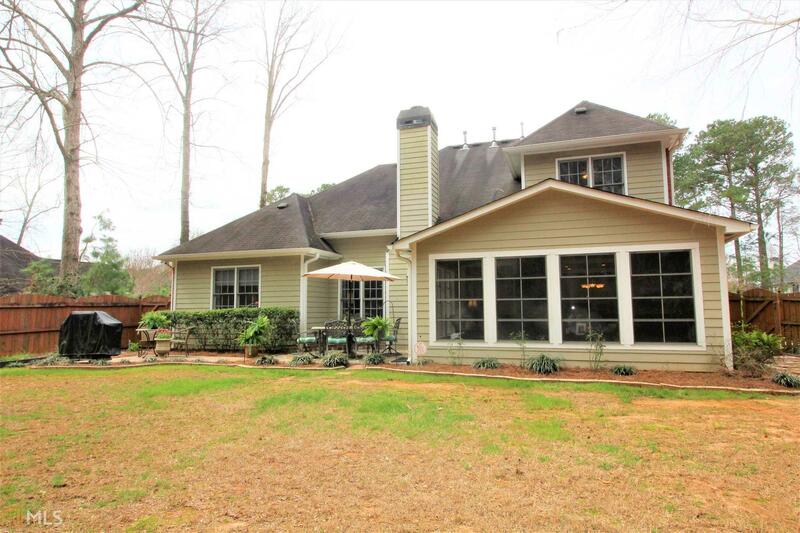 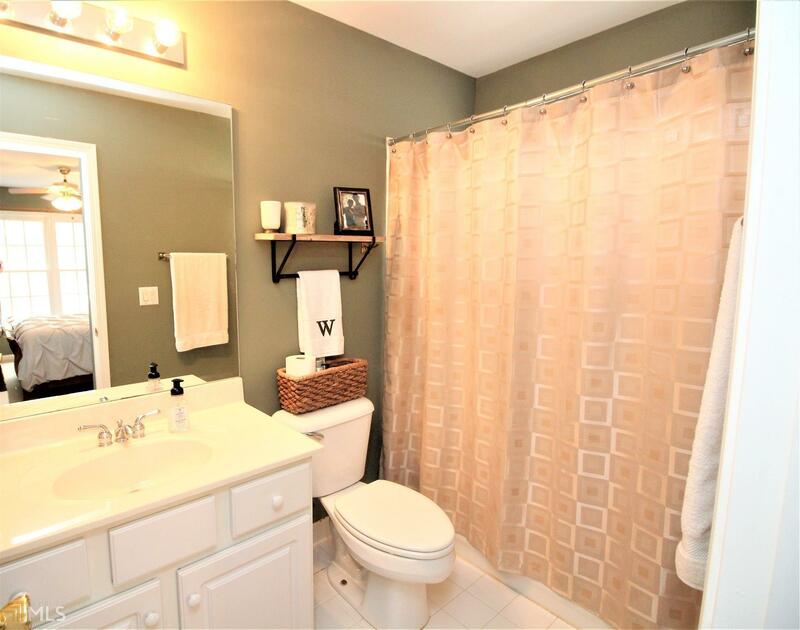 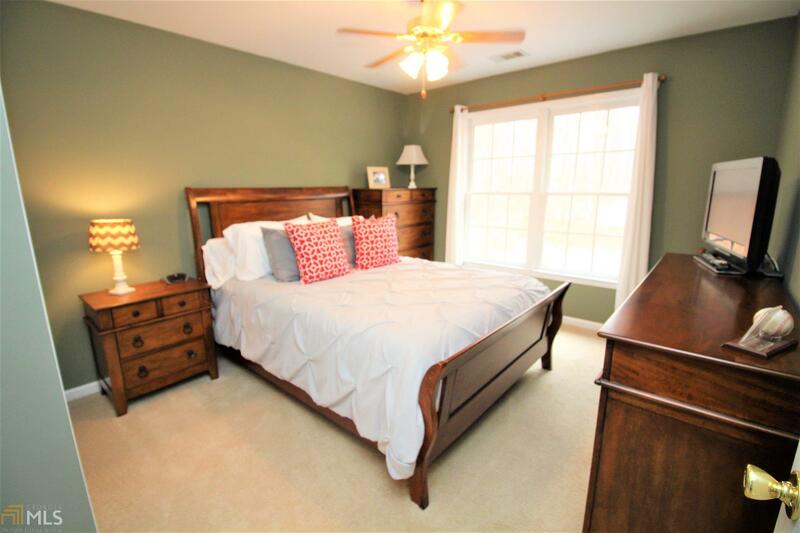 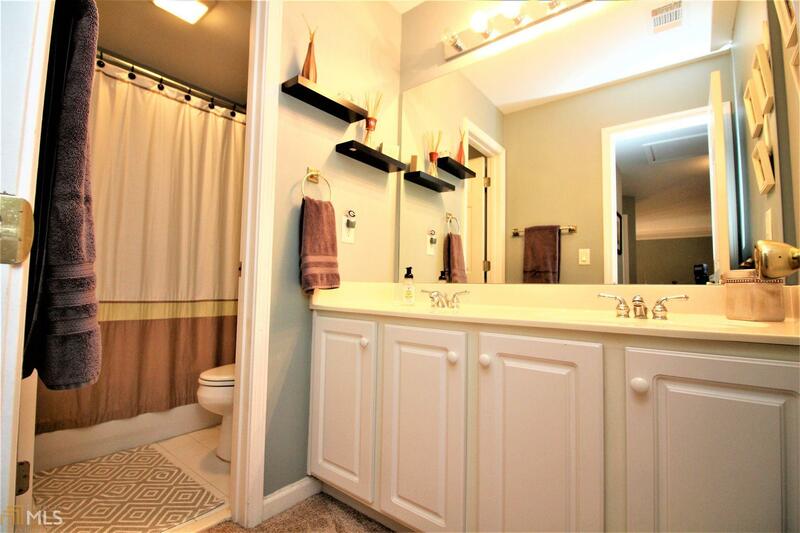 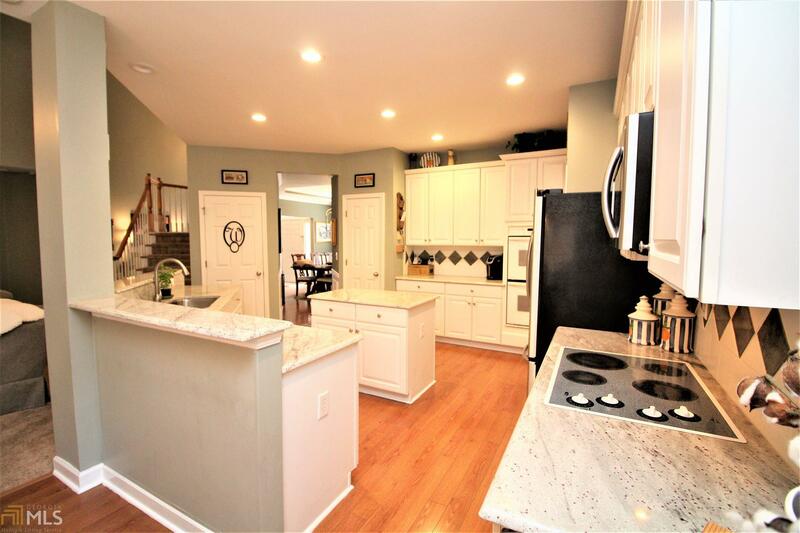 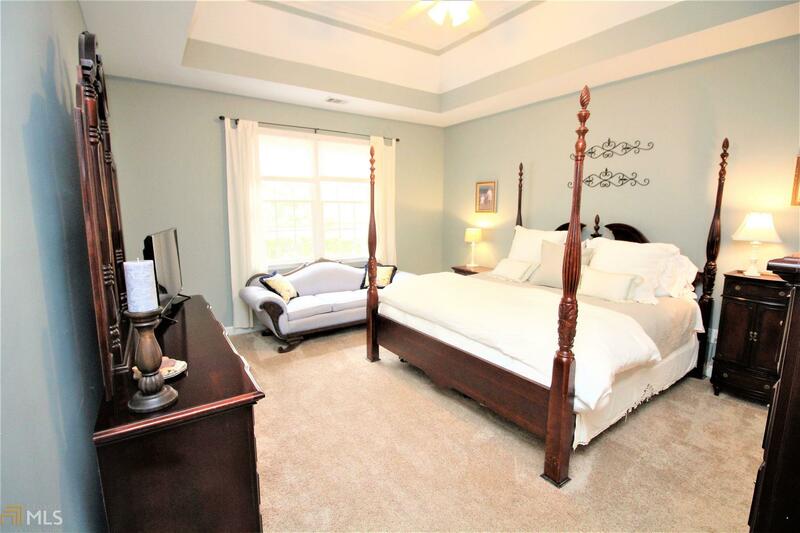 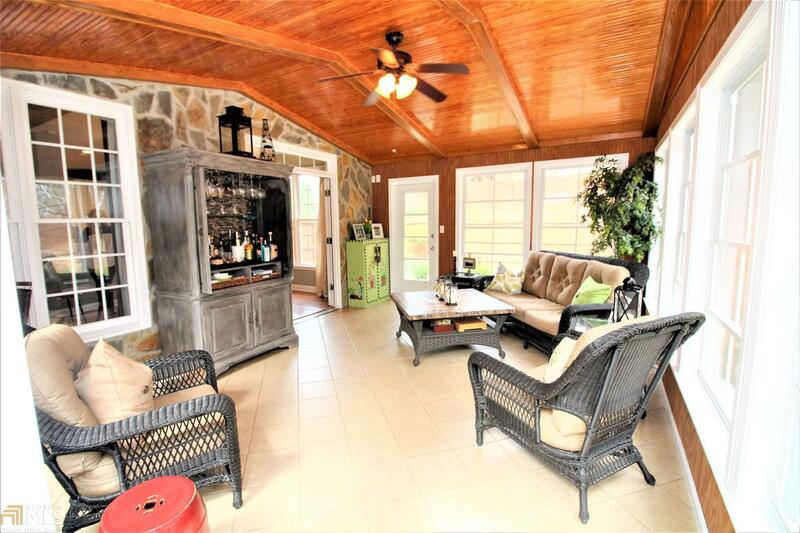 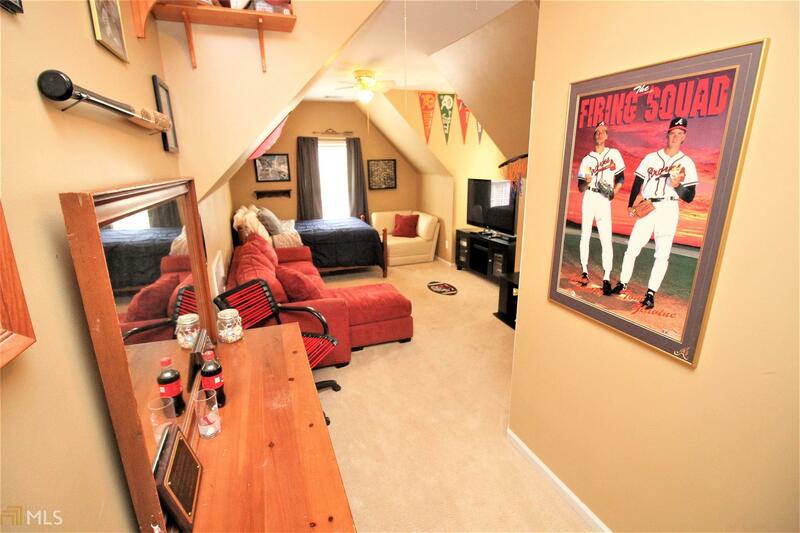 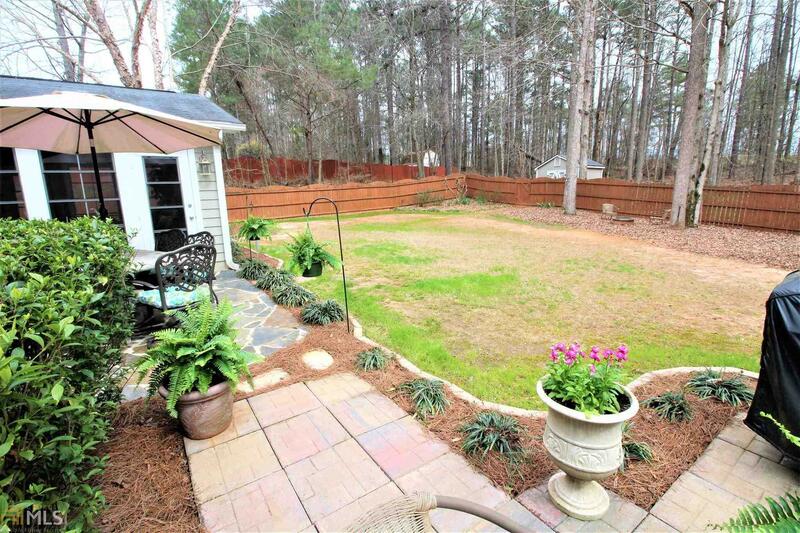 Gorgeous Master Ste on main w/trey ceilings, dbl vanities, soaking tub & lg walk in shower. 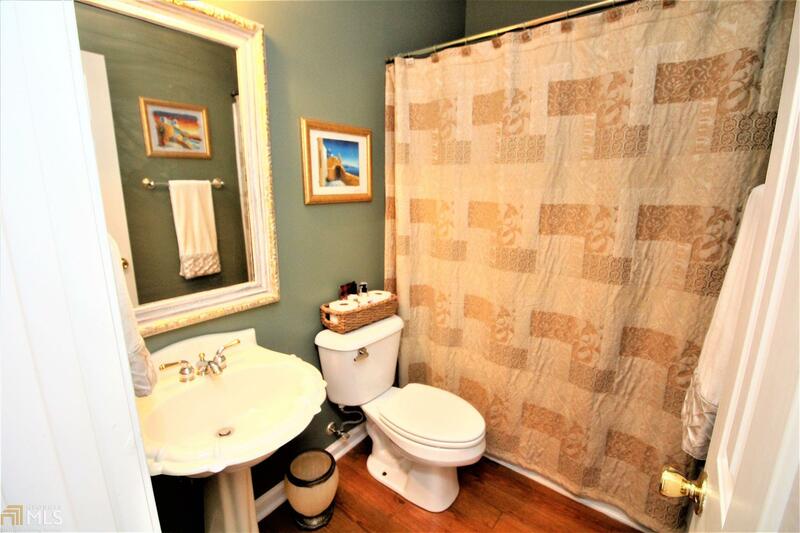 Guest ste on main w/full bath. Open floor plan W/Soaring Ceilings in Family Room, Stone FP w/gas logs, Gorgeous kitchen w/beautiful granite, island, 2 pantries, dbl ovens & lots of countertop space! 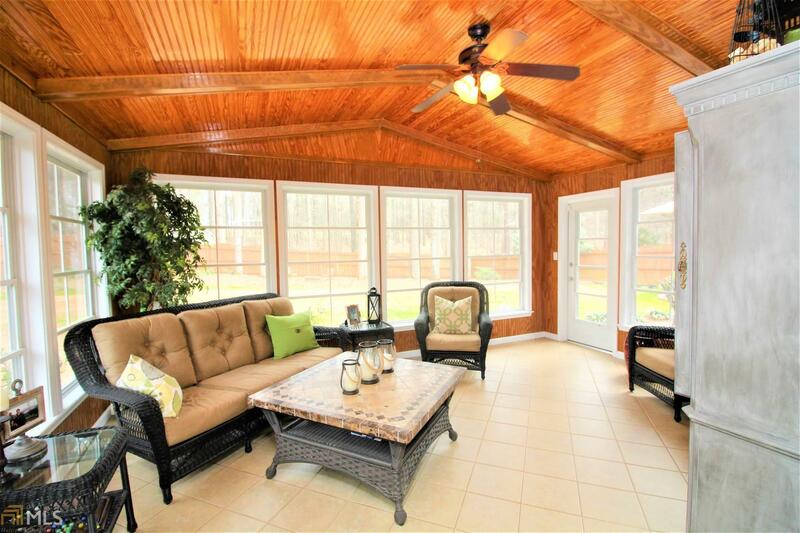 Your B-fast room opens up to a bright vaulted bead board sunroom w/adjustable windows to screens â perfect to enjoy year round & overlooking your private fenced in yard! 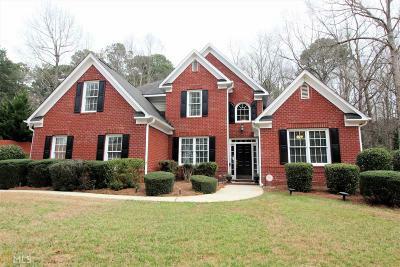 Upstairs boast of 3 large bedrms/2 Baths or 2 & Bonus â Buyer's Choice! 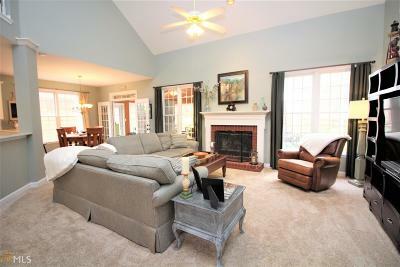 NEW HVAC unit-IMMACULATE!!! 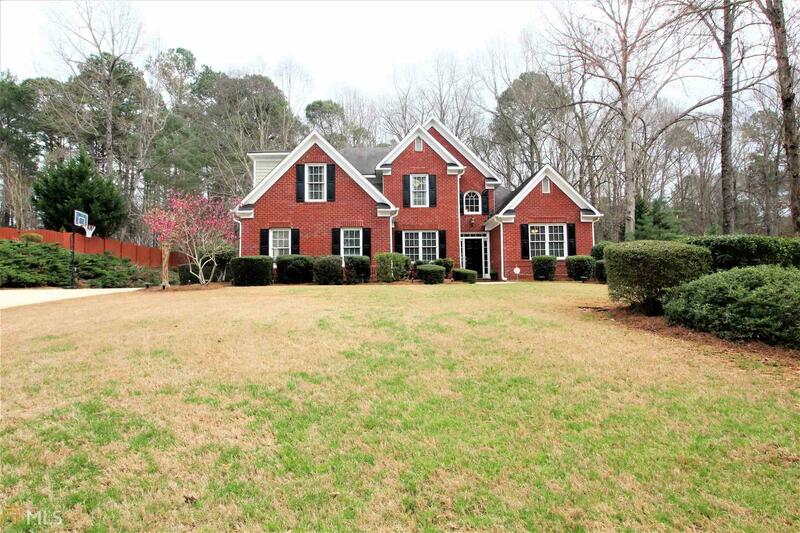 Directions: Peachtree Parkway South Past Robinson Road To Right On Longmead In Timberlake. Your Home Is On The Left!